Clean energy is key to a sustainable future for all. 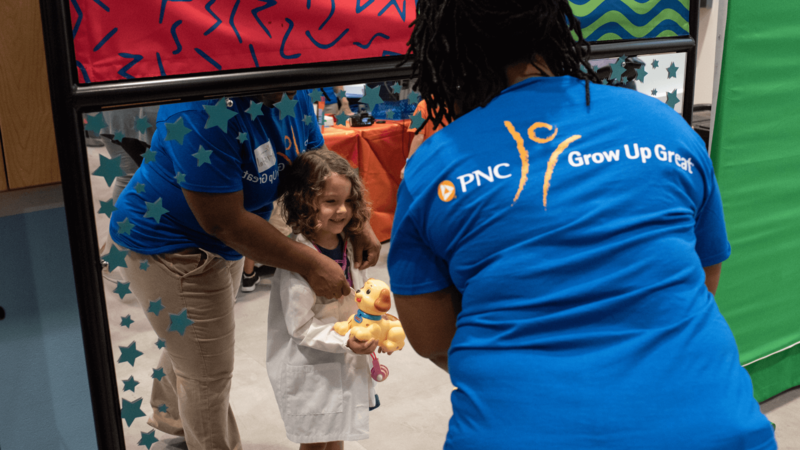 Since 2009, Orlando Science Center has continued to lead by example for environmental sustainability in Central Florida. Since 2010, the Science Center has been certified with Gold LEED status by the U.S. Green Building Council. The benefits for green buildings are plentiful, as they cost less to operate, save energy, water, generate less waste and support human health. To achieve a LEED Certification, buildings must implement practical and measurable green building design, construction, operations and maintenance solutions. Buildings are then rated by the number of sustainability opportunities they implement. The Science Center’s gold status was based on our dedication to continued innovation regarding water conservation, energy efficiency, and overall sustainability. 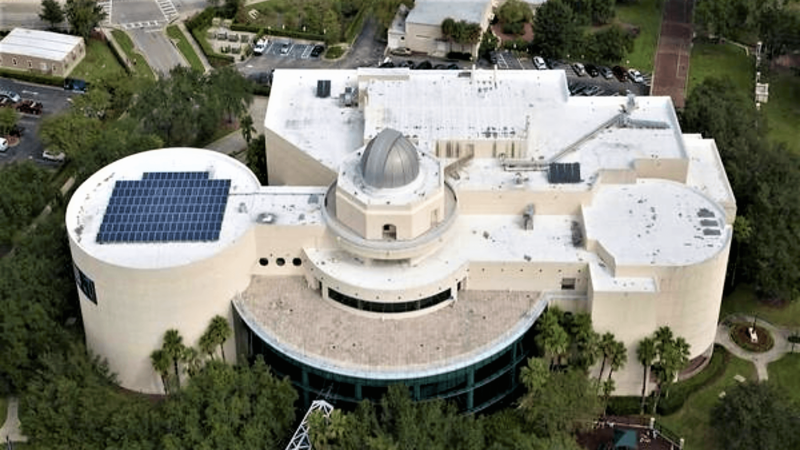 Starting in 2009, the Science Center underwent a major retrofitting that made us the first non-profit in Central Florida, and the first retrofitted building in the area to become Gold LEED certified. The organization’s sustainability efforts have included an energy-efficient HVAC system, LED lighting upgrades, a full roof replacement, installation of a 45Kw solar power system, a building-wide recycling program and composting program to eliminate food waste. On a global level, green buildings have the largest potential for reducing greenhouse gas emissions. Green buildings can result in energy savings of 50% or more and limit global temperature rises to 2 degrees Celsius by 2050. Green buildings like OSC have reduced CO2 emissions by 34% in the U.S. and have kept millions of tons of trash out of landfills.